Notes: Contains portions of two different shows : February 23rd -1970 , Closing Show (tracks 1 -12) and January 26th - 1970 , Opening Show (tracks 13 - 19) ! 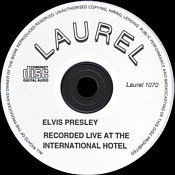 The tape legend mentions microphone overboost on these 2 recordings , while the sound quality isn't perfect soundboard it is still extremely listenable. 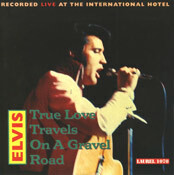 This CD was released simultaneously on the Cupido label. 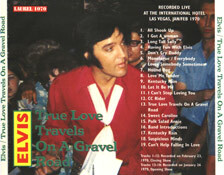 Additional songs from the February 23 - 1970 CS have surfaced recently.